Will it hold up to Halo standards? We sure think so! 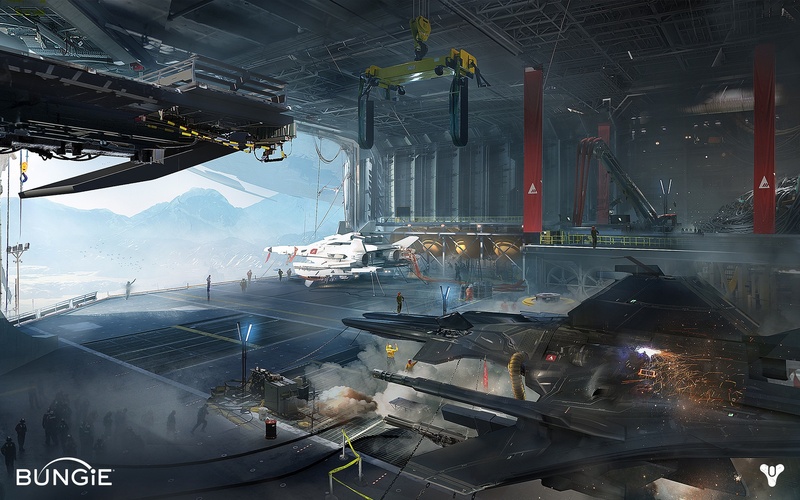 Bungie and their new IP, Destiny, have some big shoes to fill after setting the bar with the Halo series. 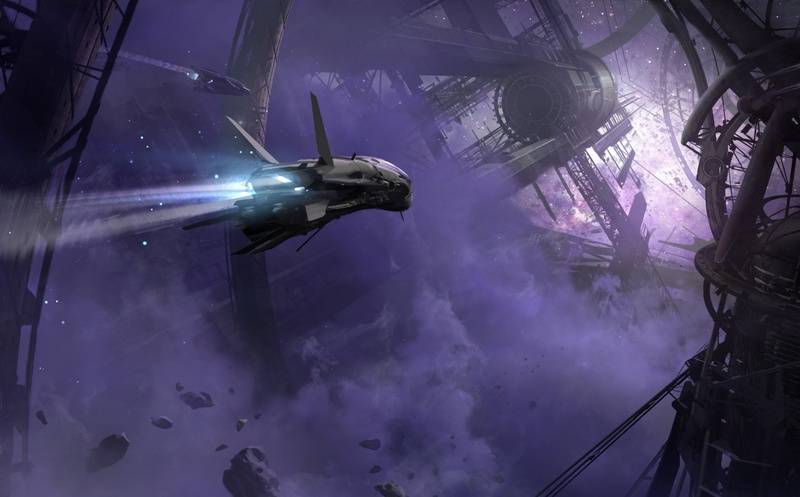 The question many are wondering is: will the Destiny universe be able to pull us in like Halo’s did? 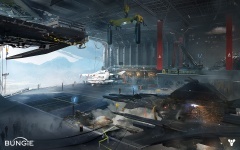 Well, new story details of the game have appeared on the official website, sparking all new conversations in anticipation for Bungie’s next big thing. Welcome to the Frontier: Our civilization once spanned the solar system. Its ruins are still out there: buried in the dunes of Mars, hidden in the jungles of Venus, lost in a wild and abandoned Earth. 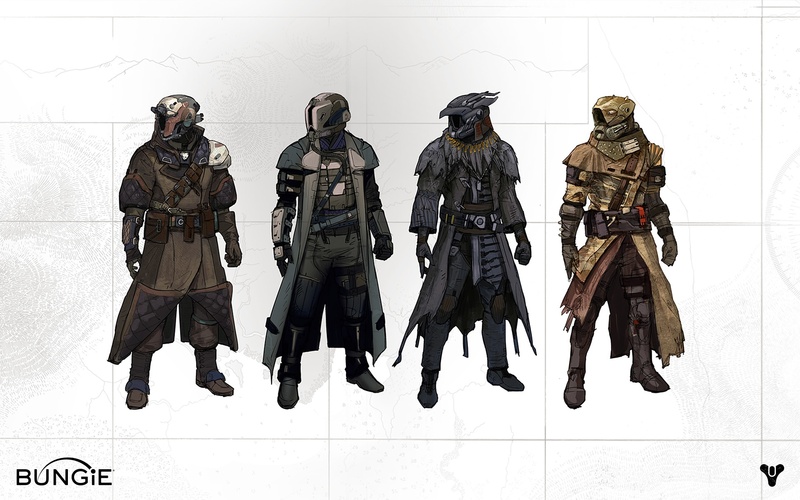 For centuries we've huddled under the safety of the Traveler, protected from our enemies. Now, a new era has begun, and the only hope for our future lies in unlocking the greatest mysteries of our past. The Traveler: Everything changed with the arrival of the Traveler. Long ago, it breathed new life into our system and began our Golden Age. But it did not last. Something hit us. Knocked us down. Tried to stamp us out. No one knows exactly what, but we do know this: very few of us survived, and those who did owe their lives to the Traveler. 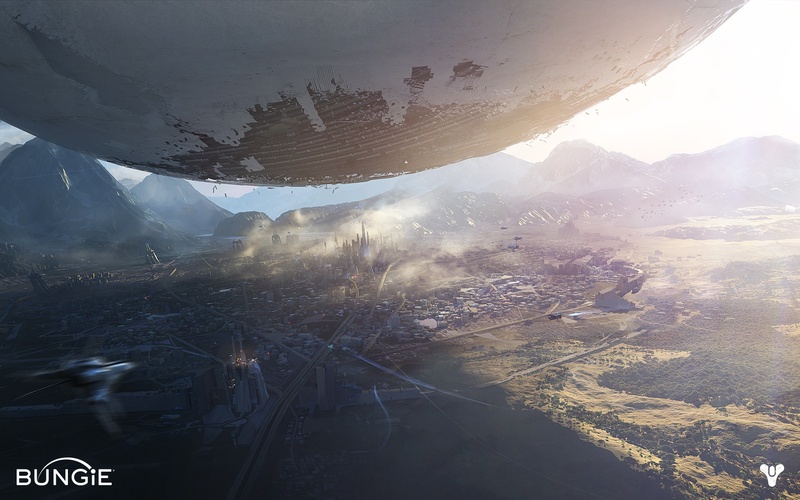 The City:In our darkest days, Humans, Exos, and Awoken found the Traveler where it made its last stand, low above Earth, silent and immobile. We built this City - our last - within its protective shields, fighting countless wars to keep its peace. From that dark age, the Guardians of the City were born. 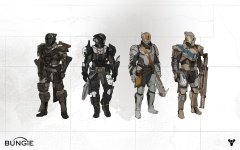 Guardians: You are a Guardian of the last safe city on Earth, able to wield some of the Traveler's incredible power. You are taking this mantle just as a new day dawns. 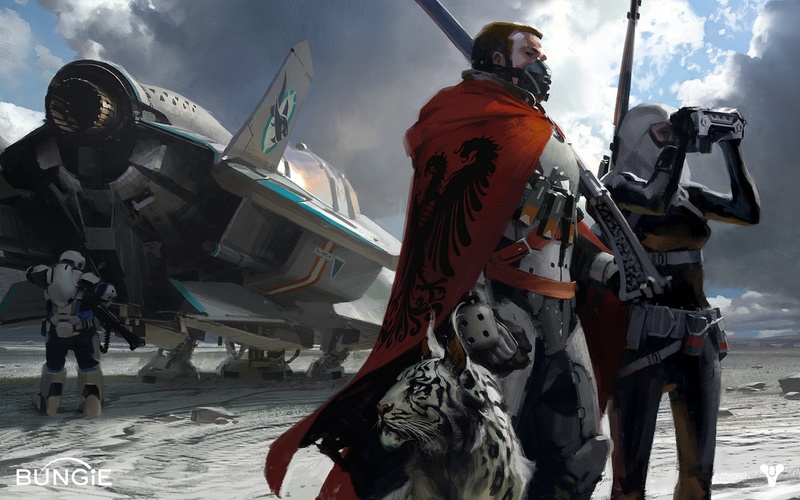 Titans, Hunters, and Warlocks have finally returned to our long-lost worlds, only to find out we are not alone. 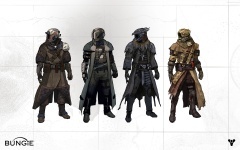 Warlocks: Warlocks have long studied the Traveler, mastering some of its arcane energies. Its true purpose still remains a great mystery, but discovering truth has always driven you into the unknown. Now, our enemies are the only thing that stands between you and the lost wonders of our Golden Age. 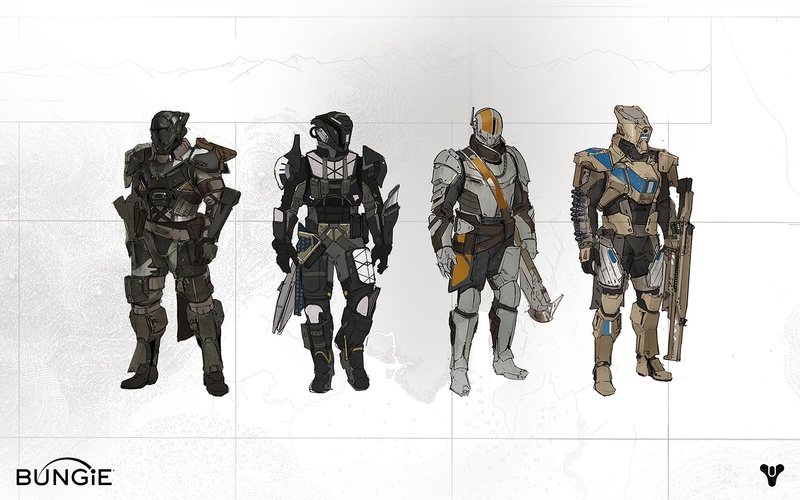 Titan: The first Titans built the Wall, and gave their lives to defend it. Now, you stand in the same high place, steadfast and sure, protecting all who shelter in your shadow. You hail from a long line of heroes, forged from strength and sacrifice. Our enemies may be deadly and merciless, but so are you. 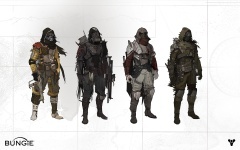 Hunter: Hunters once prowled the wilderness and wastelands, taking big risks for even bigger rewards. You're no outlaw-at least, not anymore-but making your own luck has always meant bending the rules. Your unique brand of daring and ingenuity is needed now more than ever. Earth: The wilderness beyond the walls of the City are ruined and corrupted, claimed by nature and our enemies. 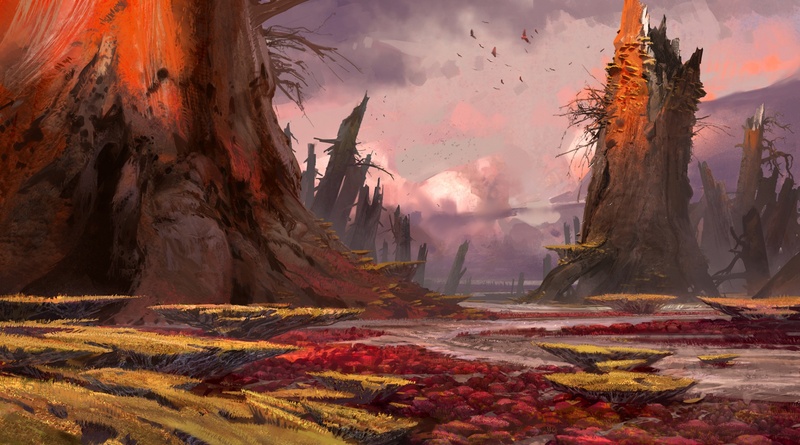 From the war-torn fortresses of the Twilight Gap to the skyward steppes of Old Russia, evidence of our lost glory still litters the Earth, waiting to be rediscovered. Enemis: Beyond the safety of our Walls, strange and deadly enemies now occupy our old worlds. Every day they grow bolder, probing the Traveler's shields for weaknesses, looking to stamp us out for good. 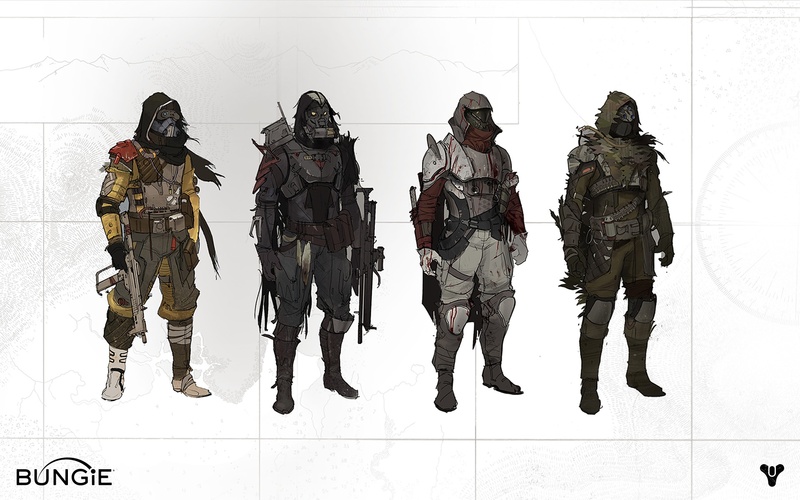 The Fallen: The Fallen are a scourge, tirelessly engaged in war against us and scavenging all that remains. They say their Houses have claimed every planet and moon we ever touched. If you see one in the wild, know there are many more nearby, and don't hesitate to send their souls screaming into the black. 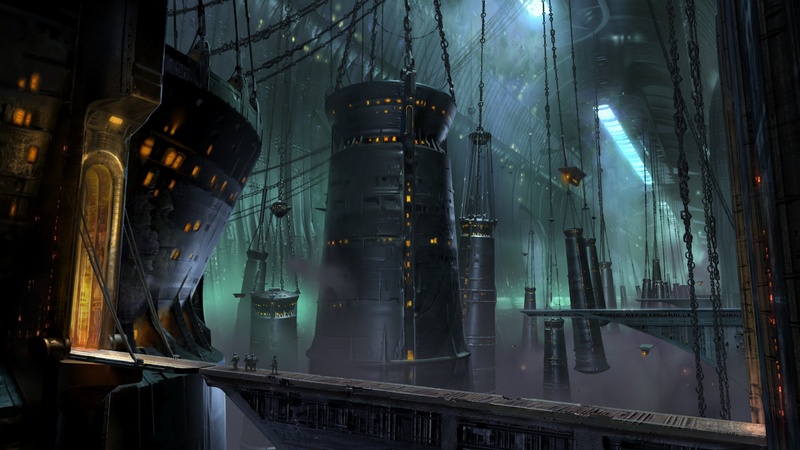 The Fallen Dreg: These relentless thieves seem driven by desperation and rage. They are crafty, but they usually give up their cover with their clattering and hissing. Most seem outfitted with some kind of shock dagger and pistol, and as far as we can gather, they seem to only have two arms, while other Fallen have four. The Fallen Vandal: The truths about the Fallen chain-of-command are still making themselves known, but Vandals appear to hold a higher ranking than the Dregs, and deadlier weapons, too. They often have long range capability, but, lucky for us, their weapons take time to charge. The Fallen Captain: Fallen run in packs, led by an individual Captain. There is no denying a Captain's might; they are the fiercest of the Fallen. There is this sense of tattered nobility to them. You can see it in the way they carry themselves. They think they're better than us. They believe that Earth belongs to them. 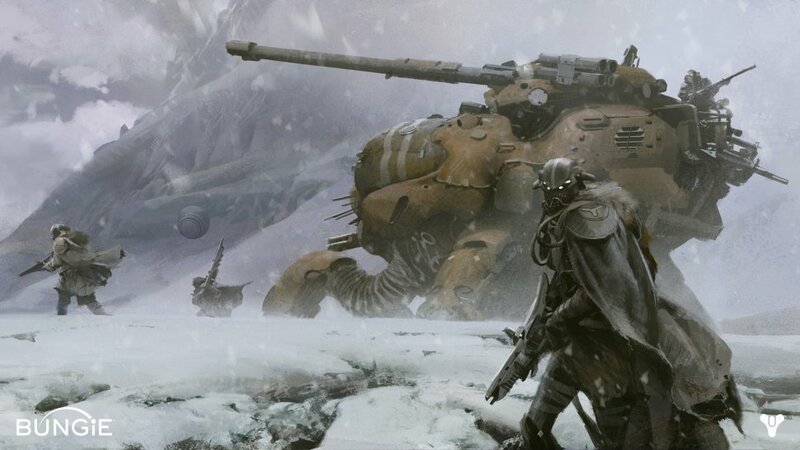 Cabal: It's been years since they first made their presence known at the Twilight Gap. While early reports have them centered on or around Mars, the true might of the Cabal is still wrapped in speculation. Awaiting more reports from the Vanguard. Bungie has announced Destiny’s placement on the current and upcoming console platforms: Xbox, PS3, and PS4, but no date has been confirmed by Activision thus far. We know that the game will not be out within this year. Page created in 0.4570 seconds.